- have been serving Auckland since 1908.  - have a wide range of vehicles including new & used Mitsubishi. - guarantee the quality of every vehicle that drives away. We have onsite finance available, you can visit our aucklandmotors website to use our finance calculator or contact us today about our special finance deals. We have a fully eqipped genuine Parts & Service Centre with factory trained technicians. Every vehicle is inspected from top to bottom, we then service the vehicle and it s fully groomed and steam cleaned so that it is immaculately presented for you.